Millions of drivers are still not aware that new increased speeding fines are being introduced today. The fines, which could see a driver earning £50,000 a year hit with a fine of up to £1,000, are taking effect on Monday 24th April. Under new rules drivers that commit the most serious speeding offences can be hit with a fine of up to one and a half times their weekly net pay. This means that a driver who earns £50,000 a year can be forced to pay up to £1,000 if they were caught driving at 41mph and above in a 20mph area. Whilst the speeding fines for most roads are capped at £1,000, fines for speeding on the motorway have been capped at an eye-watering £2,500. The changes, which take effect today, will see the maximum fines handed out by magistrates increased to 150% of the offender’s take-home weekly pay. 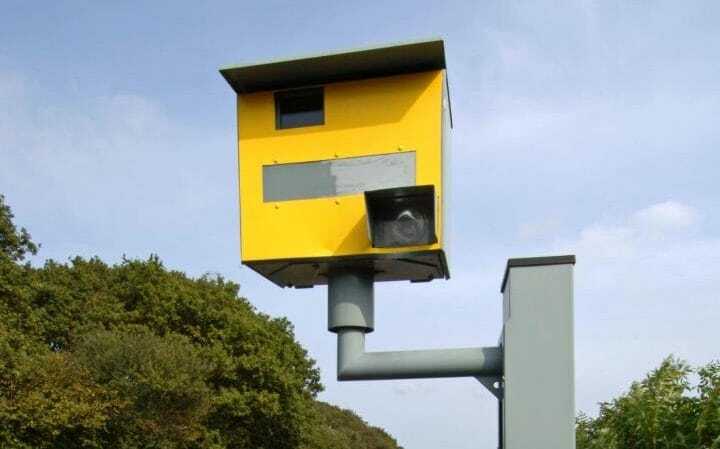 The limit for speeding fines is currently capped at 100% of the offending driver’s net weekly income. These new powers have been introduced to crack down on speeding motorists and send a clear message to offenders that seriously breach speed limits. Fines for minor speeding offences are also being increased and can now be as much as 50% of the offender’s weekly income although speed awareness courses will still be offered under the same circumstances that they are now. Drivers that are caught speeding but not excessively are often offered the chance to attend a driver speed awareness class, costing the same as a fixed penalty notice but allowing the driver to avoid penalty points being added to their license. The Sentencing Council, that control the guidelines for courts, have said that increased fines are being introduced because the previous penalties did not ‘take into account the increase in potential harm that can result as speed above the limit increases’. According to RoadPeace, a car travelling at 40mph in a 20mph zone increases the chance by 83% that a pedestrian would die if struck; but the offender would face ‘only a small gradation of penalties’. With the new rules the Sentencing Council have stated that they intend make it clear that the penalty can and will be adjusted in line with the seriousness of the offence.